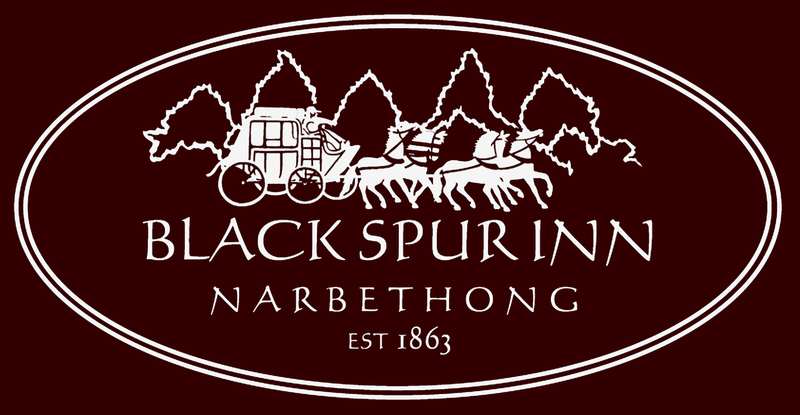 The Black Spur Inn is located at 436 Maroondah Hwy in Narbethong has been operating and providing experiences for the last 10 years. Whether you are also interested in accommodation, attending an on site annual event, creating your own event, and or enjoying a meal (7 days per week) combined with a tour - Black Spur Inn can assist you with a one stop personalised service. Safetrek 4wd Services often run tours from Narbethong and works in with Black Spur Inn to host car clubs and 4wd clubs and or to offer accommodation packages for course participants.